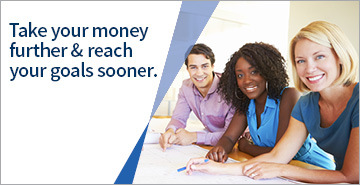 As a Virginia Credit Union member, you can take your money further with the help of our numerous resources and benefits. Enjoy exclusive perks including discounts and events, as well as quick and easy access to helpful member resources. Discover the many benefits of membership by exploring the links below.